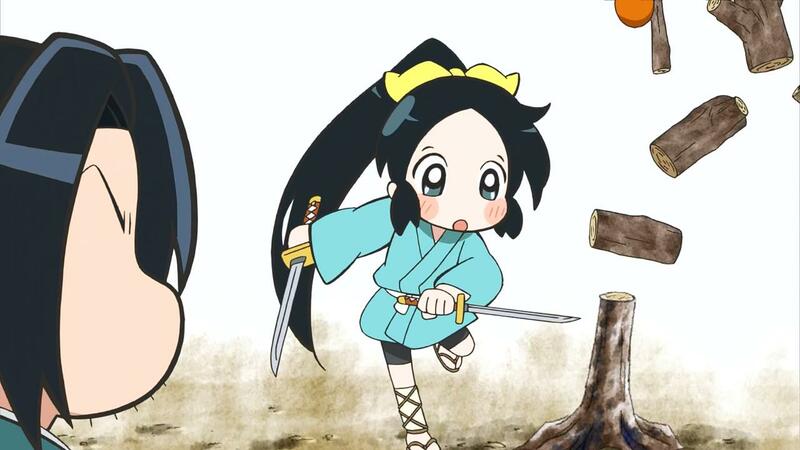 It’s worth noting that I never understanding what the hell was going on when the characters played shogi. Despite all that, 3-gatsu no Lion was an endearing and remarkable anime about growth and development. And while I often use those words to describe characters, 3-gatsu no Lion touched on various elements of the characters, ranging from individual to family to community and beyond. 3-gatsu no Lion was more an anime about interpersonal relationships than about shogi. And while shogi was featured prominently throughout, it was often used as a tool or analogy to describe the relationships between Rei and the network of people around him. It was a beautiful and robust narrative that knew how to blend in fine quantities of humor to ease the melancholy and anxiety. I am incredibly pleased with how 3-gatsu no Lion performed these last two seasons, and it will be an anime I dearly miss next month. 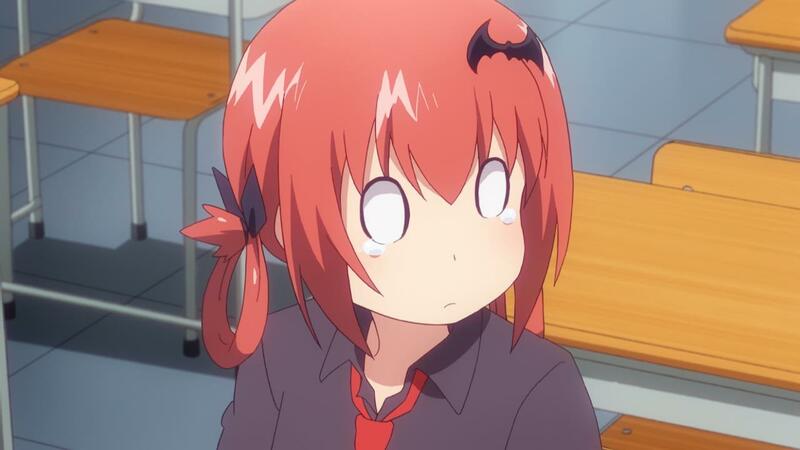 Gabriel Dropout is a magnificent example of my favorite subtype of comedy anime. 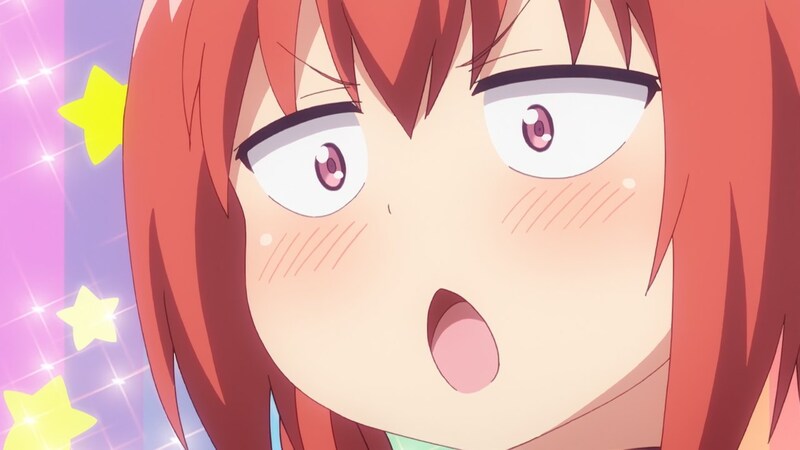 With all the variety and diversity of comedy anime, it’s hard to find a classification for which type of comedy is my favorite, but Gabriel Dropout seems to match a number of my favorite elements in comedy anime. The content and delivery of the humor were supported and strengthened by this phenomenal and brilliant cast. Not only did the characters excel at their defined roles, but they did so with exceptional chemistry and cohesion thanks in part to the writing and character development. And this, obviously, can be attributed to the production and directing of Gabriel Dropout, a team and studio that deserve praise for creating one of the most memorable anime of the year. 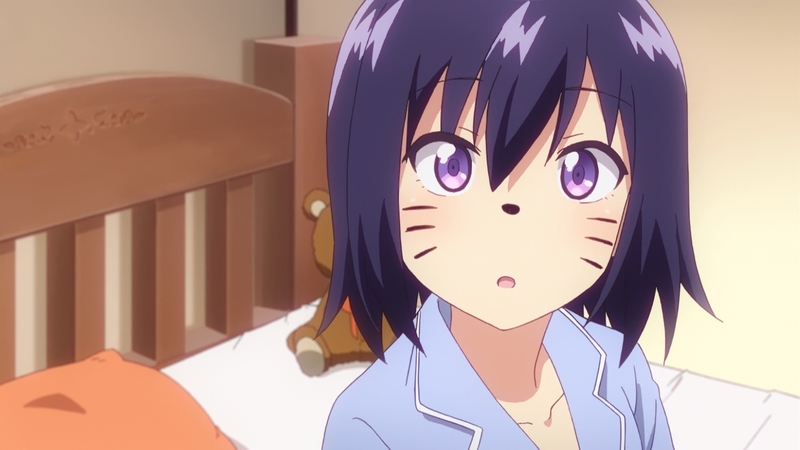 Of course, this is all based on my opinion as comedies are up to the individual and their response, but this is one of the few anime that genuinely impressed me this season. 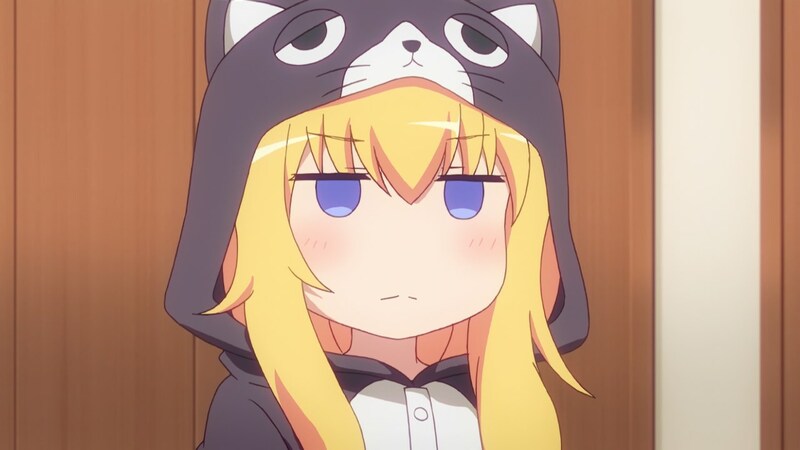 Nevertheless, Gabriel Dropout was inspired and carefree throughout, with each episode full of relaxing smiles and heartfelt laughs. 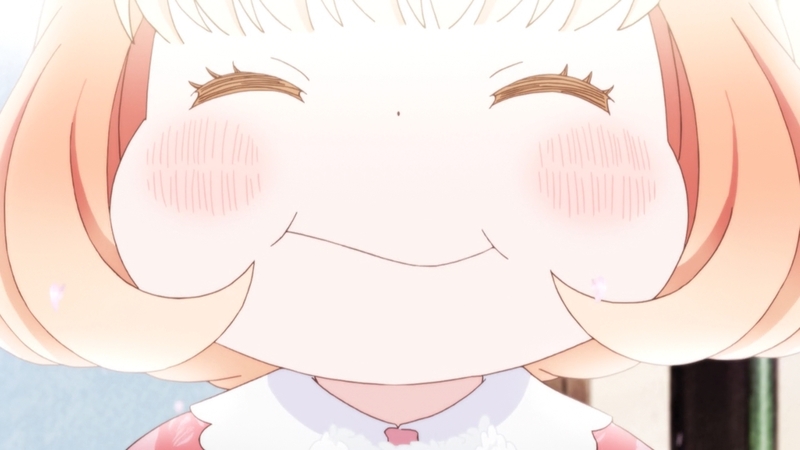 I enthusiastically recommend this anime who is interested in being content with a delightful and charming comedy. 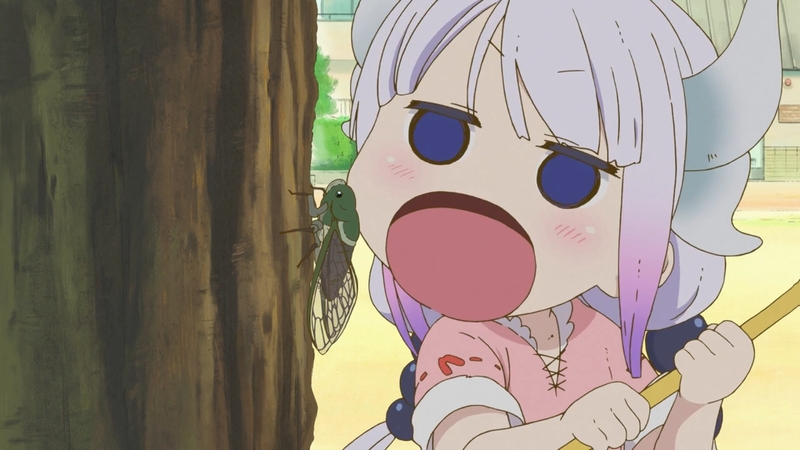 Kobayashi-san no Maid Dragon is a loveable and enchanting slice-of-life comedy with captivating characters, dazzling art quality, and a heartwarming narrative on family and friends. 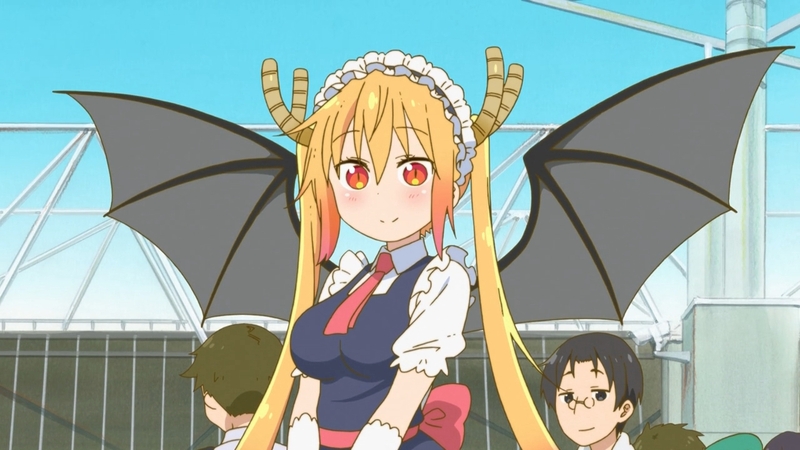 While it does suffer from some hiccups, such as giving more screentime to Lucoa than Elma, the overall anime is an absolute delight and excels at its comedy, charisma, and chemistry. Maid Dragon ended up being one of my favorites this Winter and is one that I strongly recommend for anyone looking for a gratifying and encouraging comedy anime. 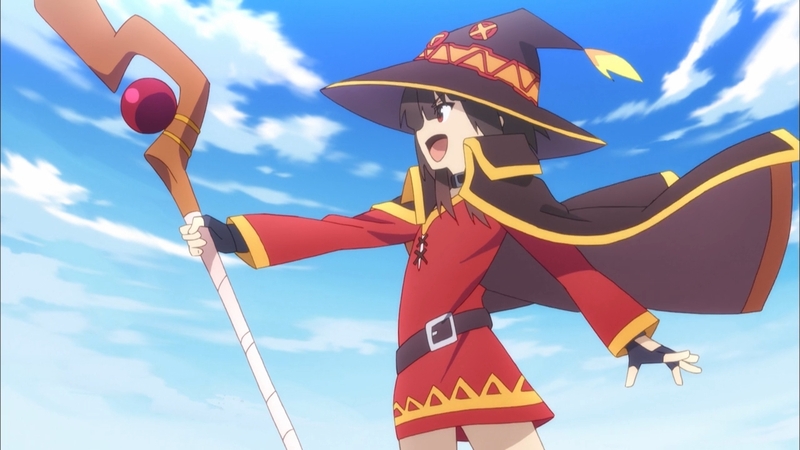 Kono Subarashii Sekai ni Syukufuku o! is very much a hit-and-miss comedy, and it felt like this season was more misses than hits. And no, that’s not just on the jokes that were often substandard this season, but even the characterization, stories, and artwork felt like missed opportunities with this sequel. 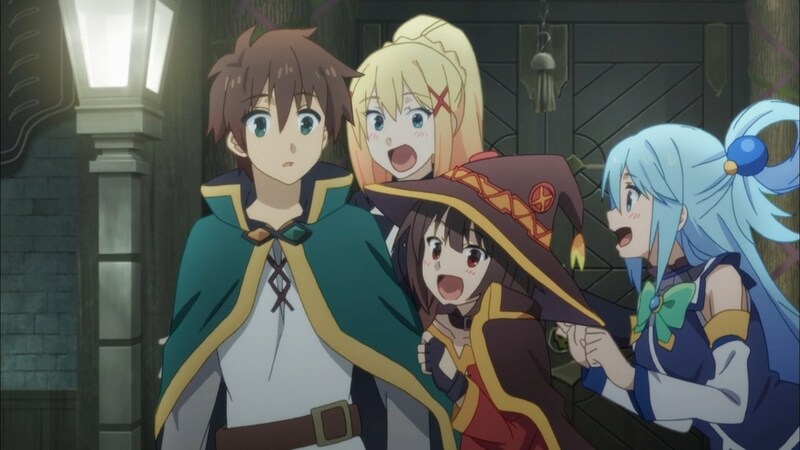 The first season of KonoSuba was decent, but it laid the foundation for what could be an amusing and reliable fantasy comedy with season two. Unfortunately for this franchise, it felt like it took a step back with it being content to stay stuck in the starting town with no significant character development or story progression. 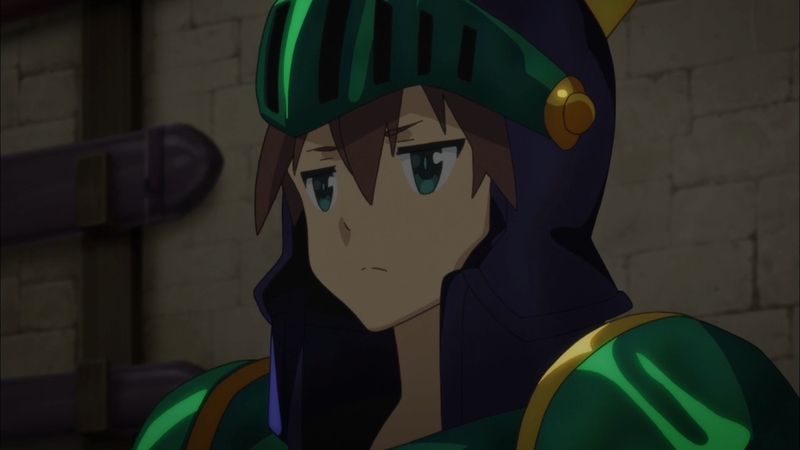 Oh well; it is what it is, and KonoSuba 2 is still fun, like the original, but ultimately unfulfilling and really unable to capitalize on its amazing potential. 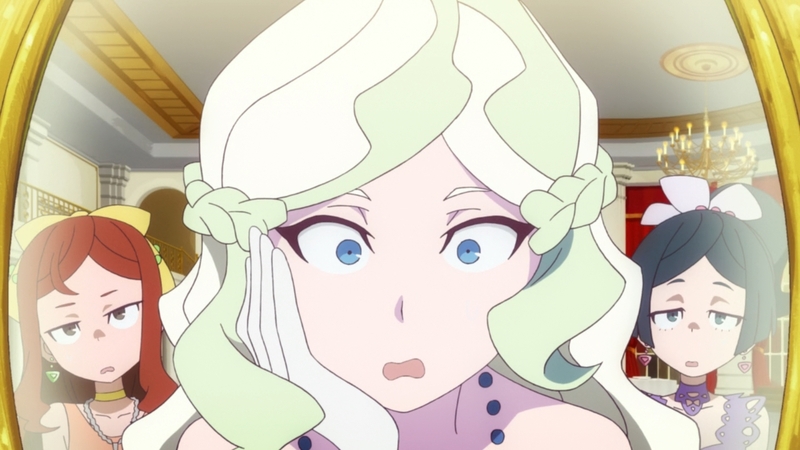 Bewitched and spellbound, I watch Little Witch Academia and wonder if this is an anime with real magic. 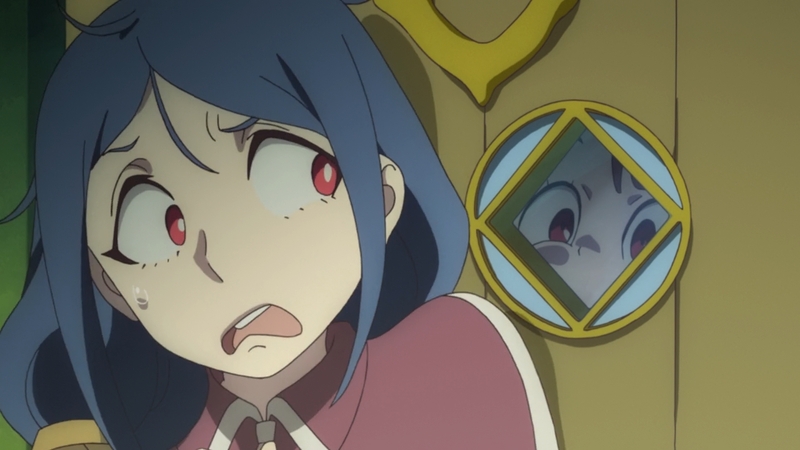 Little Witch Academia is a phenomenal display of creativity, imagination, and passion. Luna Nova and its history of witchcraft provide a genuinely rich and vibrant setting that acts as the foundation for its enthusiastic and inspired stories. It’s an artistic and alluring series, too, with vivid colors and detailed costumes and exceptional animation. 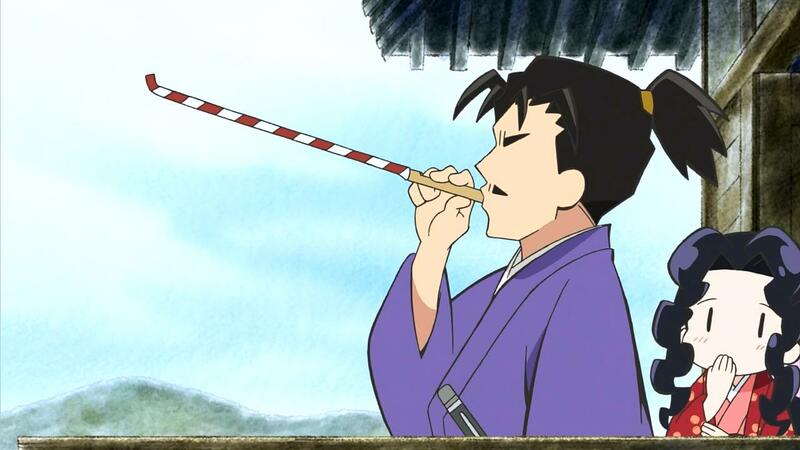 And one my objection with the original two OVA, about the lack of depth and dimension in its characters, has been alleviated as the series has taken time to acknowledge and celebrate its cast around Atsuko. 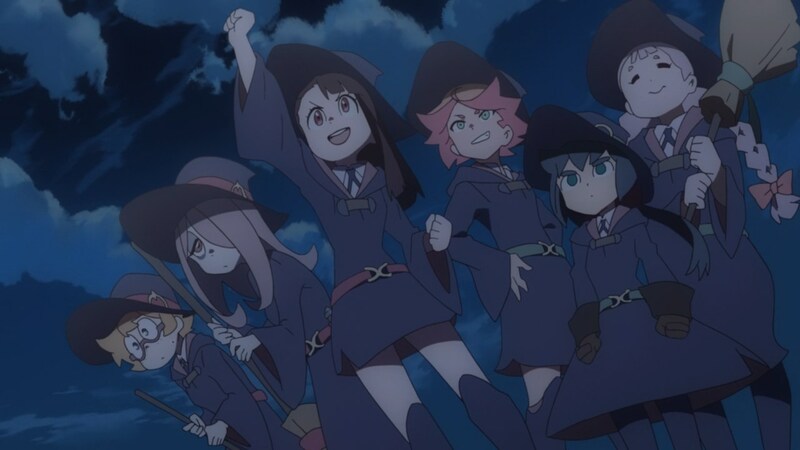 Simply put, Little Witch Academia is as interesting as it is fun, and it comes out as the champion of this Winter season in my opinion. I am looking forward to continuing this series and seeing how it performs against the numerous heavyweight sequels of the Spring 2017 anime season. In English, ‘romance’ often means ‘love’, ‘obsession’, or ‘intimate relationship’, or something along those lines. In anime, however, ‘romance’ means ‘reset’ or ‘no progress’. And, well, yeah… that’s what we got. 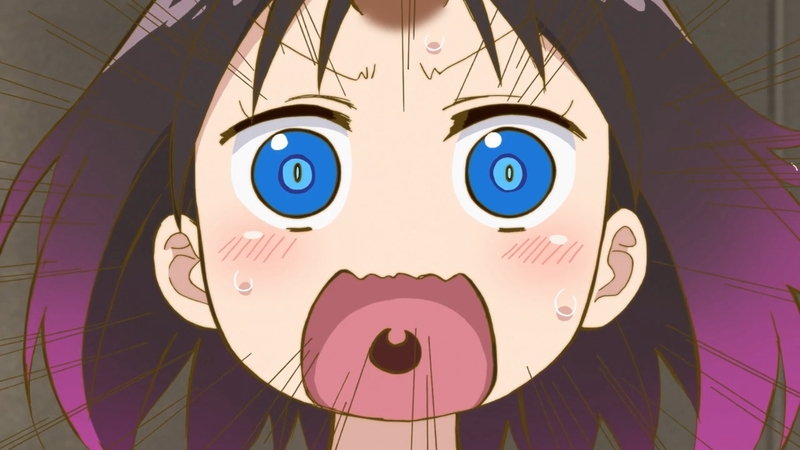 It started off with a scenario in the first episode and almost immediately sputtered into the vicious cycle of non-stories about unnecessary side-characters and, after an entire series, finally remembered what it was about for 2-3 seconds before resetting again. I think romance anime are more afraid about commitment to an actual relationship than I am about updating this blog regularly. 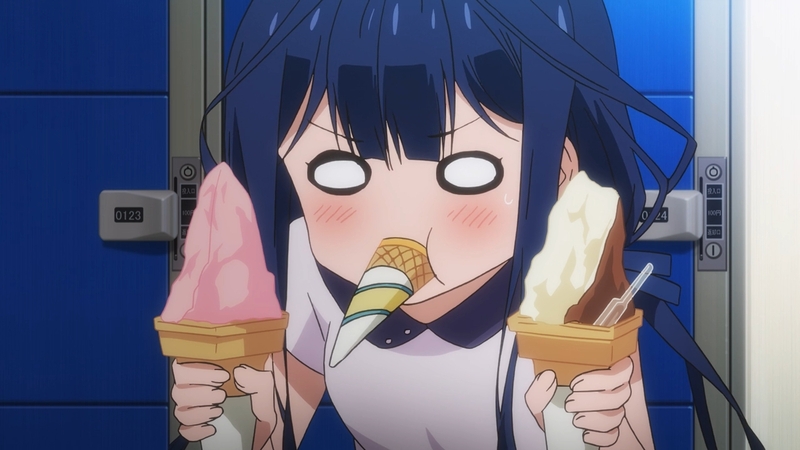 Anyway, aside from my gripe of the story, the anime is serviceable at worst and mediocre at best. 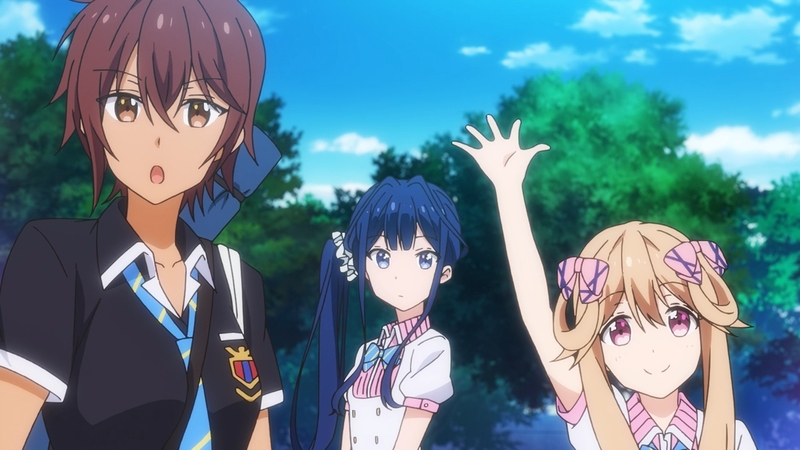 The characters and comedy are fun more often than their not thanks to an uncommon and bitter rapport between Masamune and Aki and Yoshino. 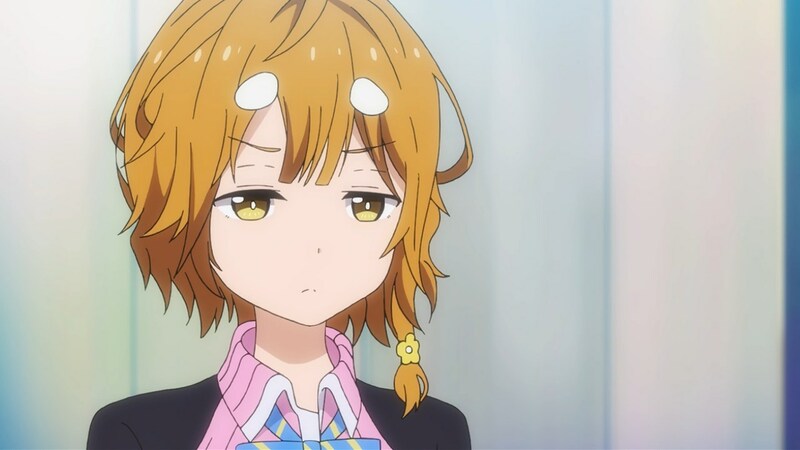 Other than that, I don’t have much else to say about Masamune-kun no Revenge, either positive or negative. 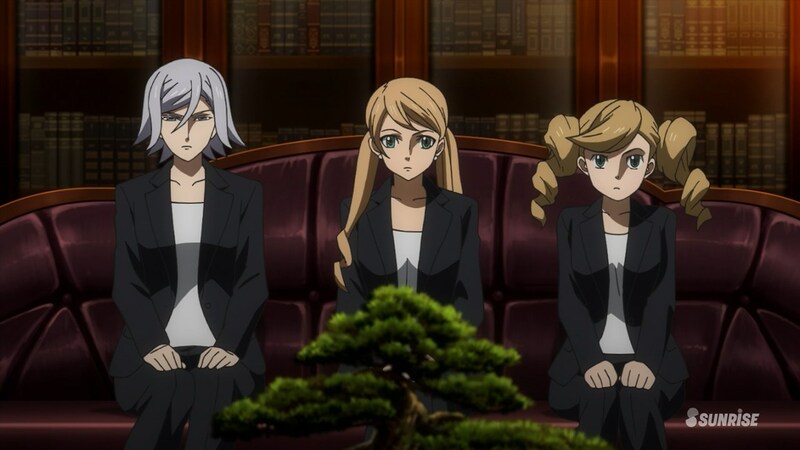 Gundam IBO had a great beginning and an even better finale, but everything else in the middle was… unnecessary? 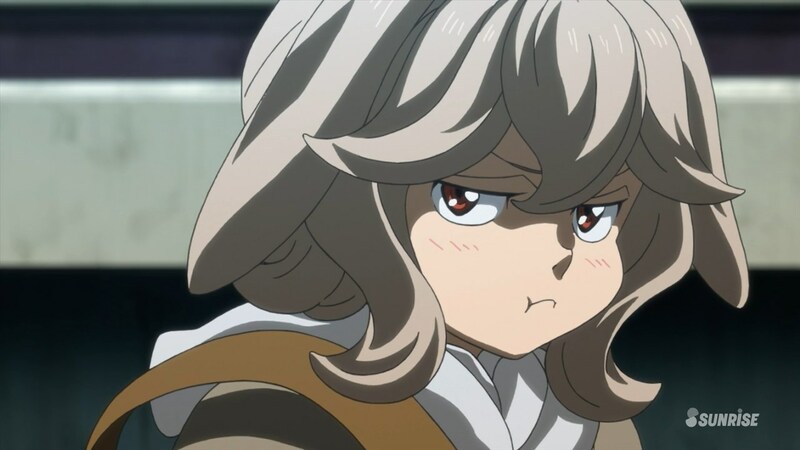 Had Gundam IBO been more focused and concise series, perhaps a 12-episode or maybe up to a 24-episode series, I would have enjoyed the series because it had some moments of brilliance in its story and characters. But no, the franchise ended up being 50 episodes with many of the episodes lacking and stretching the story too thin. I stayed with the series, but I lost interest during the never-ending space trip in the first season and only regained my interest during the final few episodes. Always chibi. Often cute. Sometimes funny. Rarely accurate historically. Never a dull episode. Shouwa Genroku Rakugo Shinjuu is a challenging series for me. 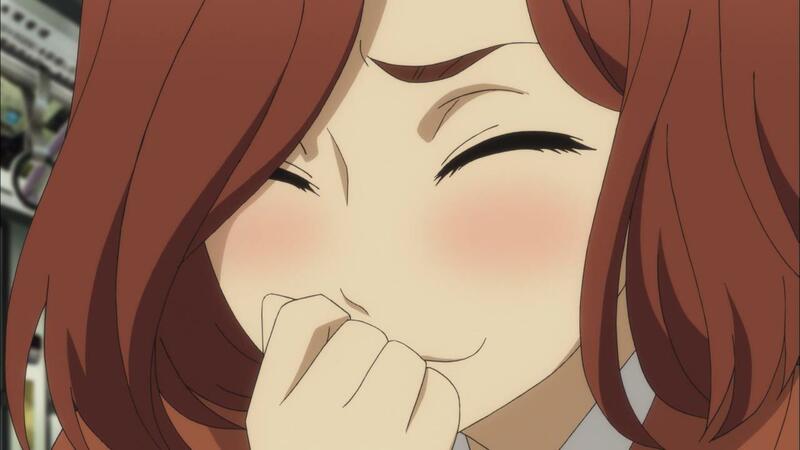 I adore the historical setting and its dedication to rakugo as a unifying art form that connected so many characters. 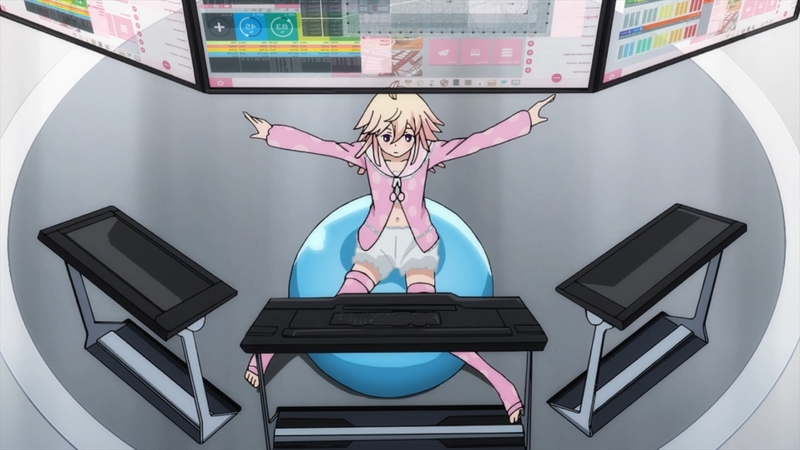 The art and animation were a pronounced and constant quality. And the voice acting? A true example to the weight and significance voice acting has to anime. So where did it all go wrong for me? The two main culprits were the characters and the storytelling. I can’t pinpoint where it went wrong, but I always felt disconnected or empty with the characters. Or, at the very least, there wasn’t that same chemistry or engagement like with Yakumo and Sukeroku growing together as rakugo declined in the previous season. 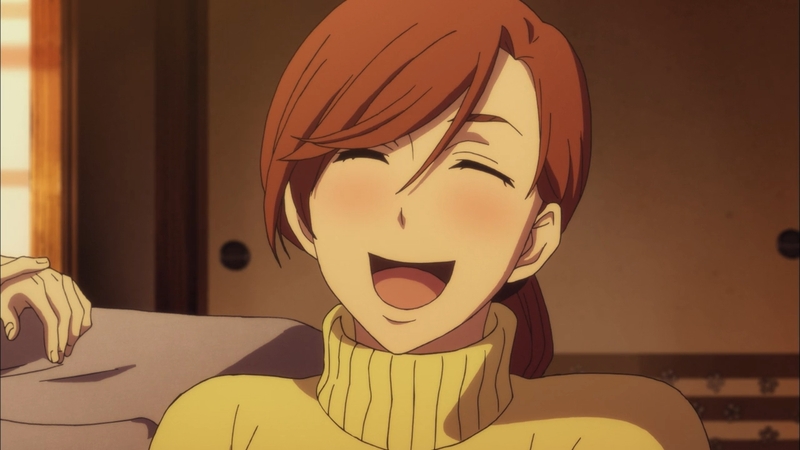 I enjoyed Konatsu as a character but never associated with Yotarou or any of the other “new” characters. The other grievance I have was that the storytelling lacked enthusiasm and energy. 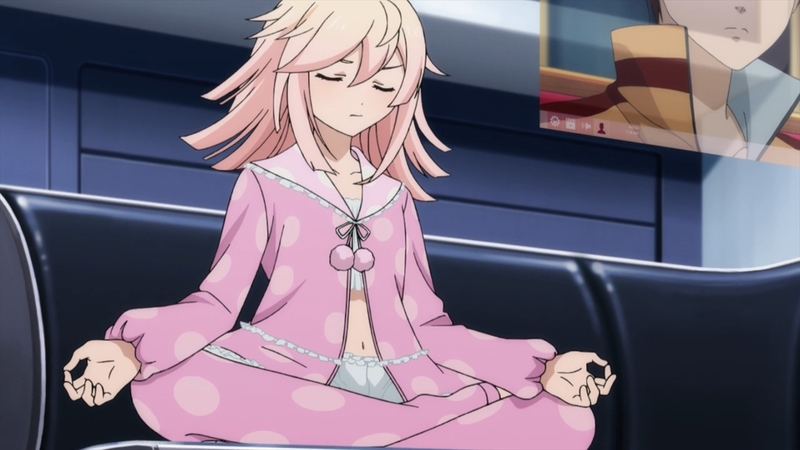 Perhaps this is merely symptom manifest of the first complaint, but a majority of episodes felt lethargic, save for Konatsu’s performance of “Jugemu”, the highlight of the season for me (and a reason why I think criticism #2 may be downstream of criticism #1). It’s a shame that I didn’t enjoy this season as much as the first, but it did provide a beautiful ending to a faithful and dedicated story. Yes, I kept Trickster, and yes, I still recommend Ranpo Kitan: Game of Laplace over Trickster as the preferred Ranpo anime. 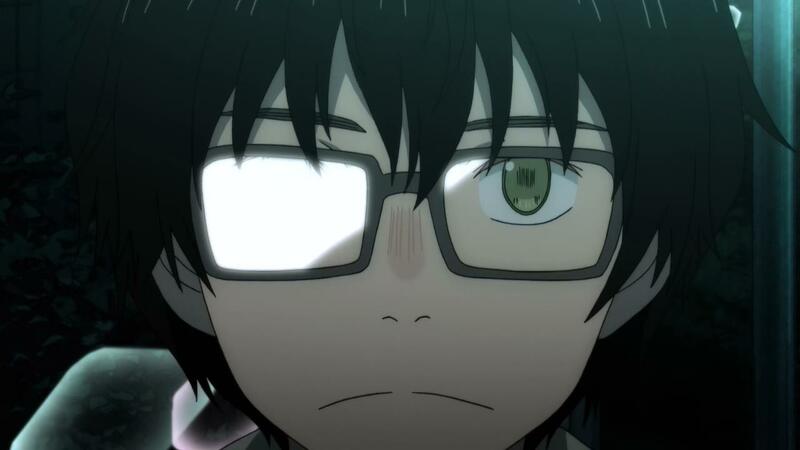 But that said, Ranpo Kitan doesn’t have Makoto Noro, who is easily the best thing about Trickster. 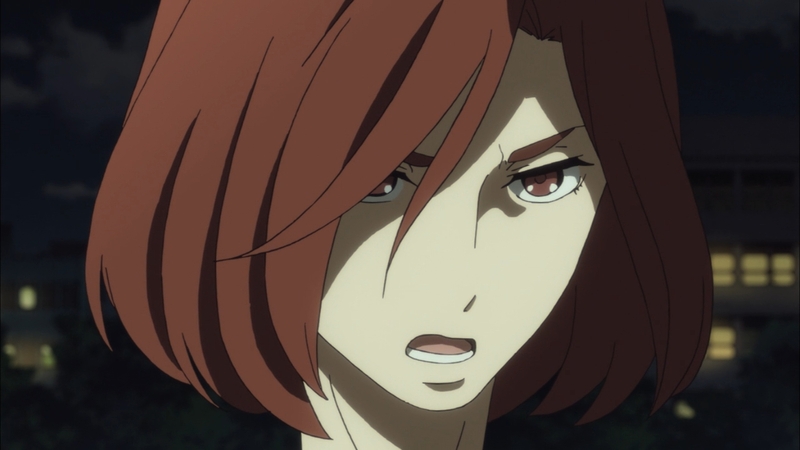 So if you want to watch an anime with Makoto Noro, you’d have to watch Trickster and not Ranpo Kitan, and I’m pretty sure that’s the primary reason why Trickster exists. 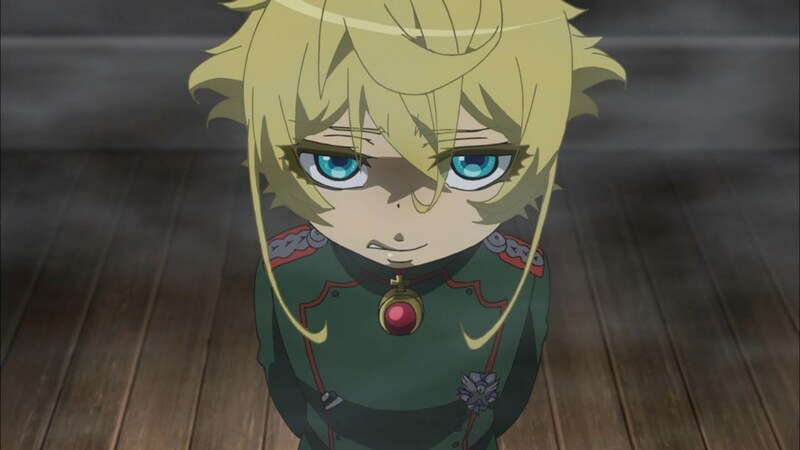 Overall, I enjoyed watching Youjo Senki, but the details I remember most vividly about this anime are two negative aspects that dominated my watching and always seemed to overshadow everything else. 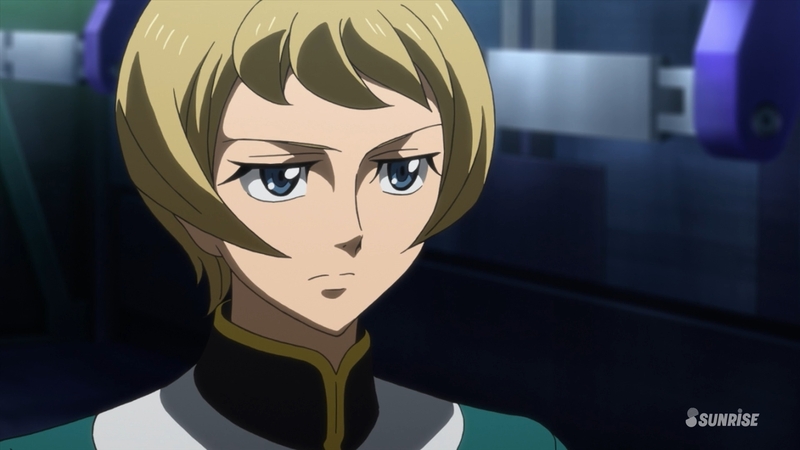 First, the anime focused way too much on developing the war and the battles than it did about Tanya. 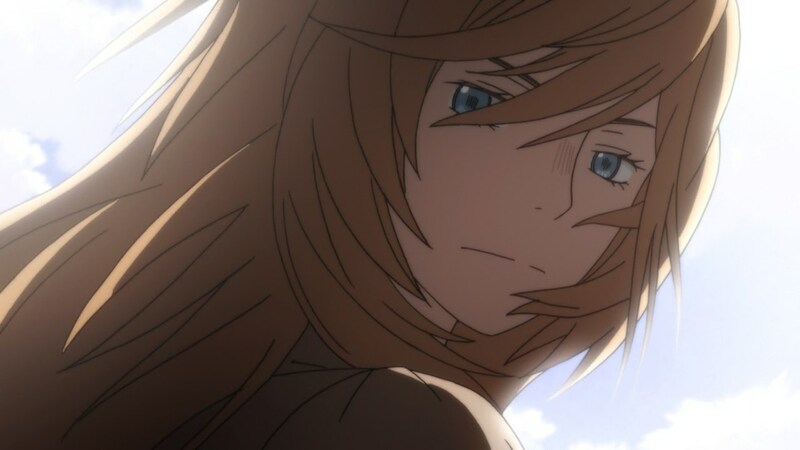 Tanya certainly had significant roles in these battles, demonstrating her cunning and aptitude, but it was ultimately about progressing the war through Tanya’s tactics rather than progressing her character through growth as a person. 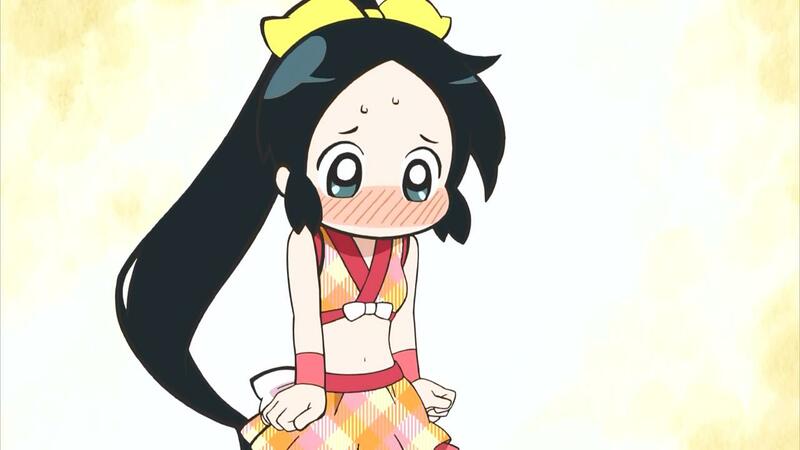 The point of the anime was for Being X to test a Japanese Salaryman but in reality, the experiment of seeing what would happen if you took a Japanese salaryman from 2013, put him in a magical girl’s body and placed her in World War I was what won in the end. And that leads right into the other criticism which is that the entire war felt amiss. Youjo Senki wanted magical mages flying around the skies in WWI, which is fine, but failed to understand how it would change the war. 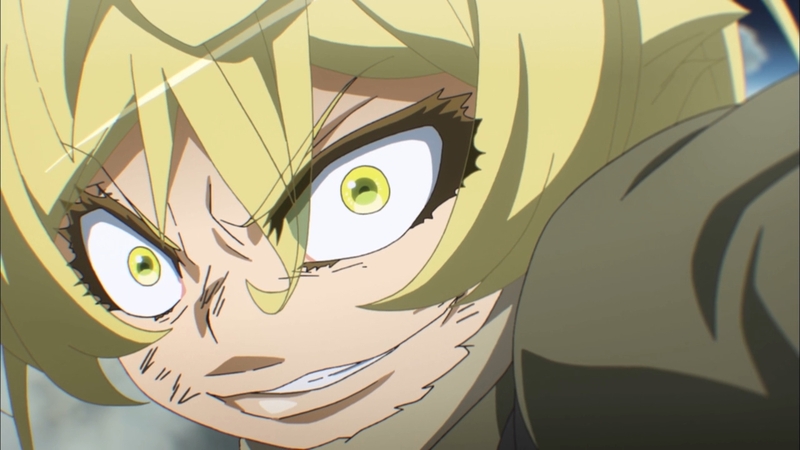 What Youjo Senki did is it took mages and placed them into WWI, and what Youjo Senki gave us was flying mages that no one really knew how to fight. 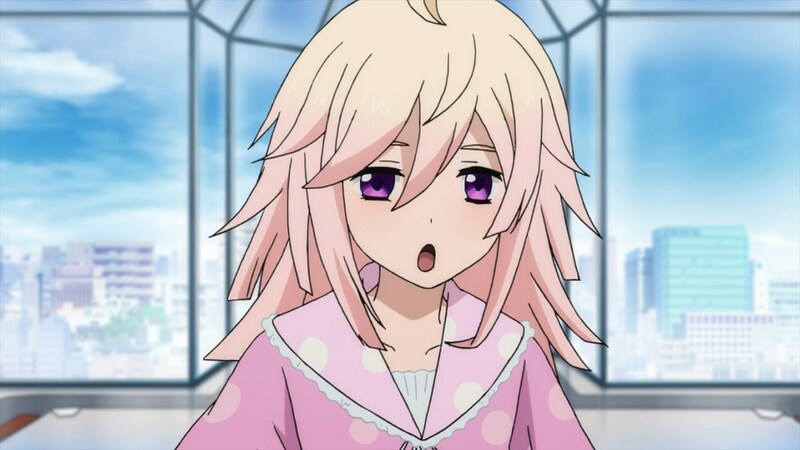 What Youjo Senki should have done was ask, “how would the existence of mages affected WWI?”, and what Youjo Senki should’ve done was show battles with WWII tactics (knowledge and understanding of how to use air in war) with WWI technologies. Why? Because the mages existed for thousands of years in this settling and aren’t a new technology like airplanes were in WWI. 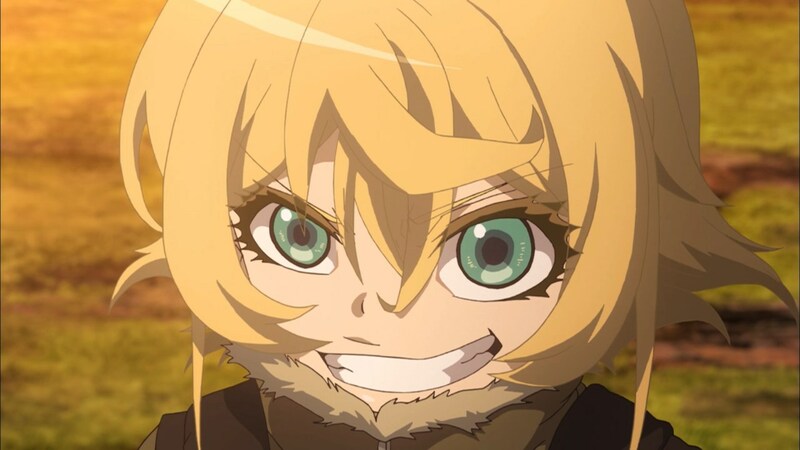 Anyway, despite all that, Youjo Senki was distinctive and entertaining and certainly one of the most unique anime in recent memory. This entry was posted on April 13, 2017, 8:52 AM and is filed under 2017 Winter, Anime, Season Reviews. You can follow any responses to this entry through RSS 2.0. You can leave a response, or trackback from your own site. Now I suspect your absence was just a setup for this joke! I’m actually trying to organize a Monogatari group watch in anticipation of the second season of Owarimonogatari airing in the Summer. I’ve set up a schedule/outline on my blog so check it out if you get the chance. The series has an endless supply of topics worth discussing here. I’ve personally watched the series over 20 times, so in addition to being quite insane, I know the series like the back of my hand. But I also don’t have the kind of reach to make this group watch happen on my own. I was hoping that I’d be able to revitalize the critical discussion surrounding the series by posting discussion topics for different bloggers to reflect upon throughout the watch. I’ve organized the schedule pretty thoroughly, so there are dates by arc but also by season. Still gonna say that Chuunibyou did the best romance. Both by moving in such a stealthy manner, and also by commiting halfway through the series to create an enjoyable product for the latter half.